ROKAF Phantom II Series for ROK Collection. And ROK Army 500MD. (Very Cute). I only just makes McDonnell Douglas. Finally, I made F-5C Skoshi Tiger. But development is not complete. Anyway, It can do Carrier Ops. 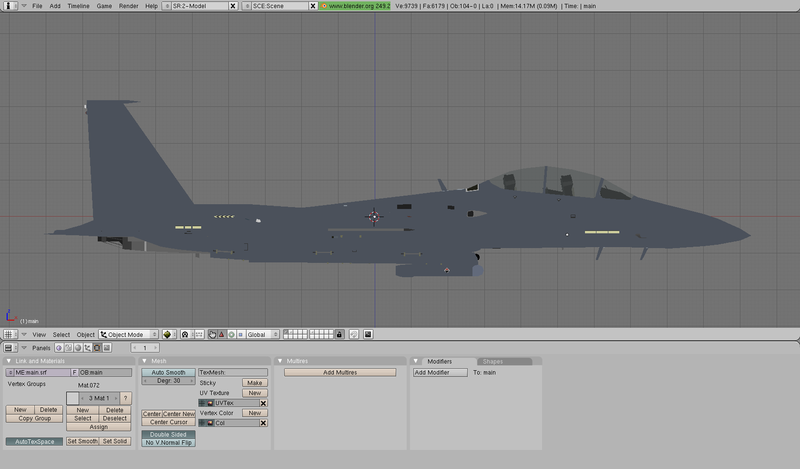 Last work is 8th Fighter Wing Commander Plane. Are you going to release these as another update pack? Some of them will be upload with ROK Collection, and the others will be upload with Horent Pack. It's reaaaaaalllllyyyy amazing to me. A long long time ago I planned to make VC-25A as new model. And today I remember it and restart it. This is "Seal Of The President Of The United States" Decal for VC-25A. 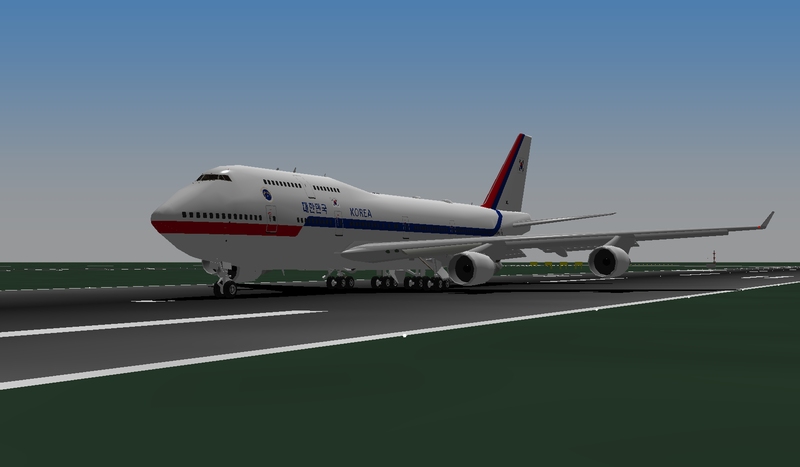 I made both Airforce One known as 28000 and 29000. This pics is 28000s first flight. That Decal looks really good! I remember trying to make the POTUS Seal and ran into a lot of difficulty! Hello YSFHQ Members. My new post on YSFHQ is here. 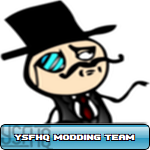 There is many things I must upload on YSFHQ. 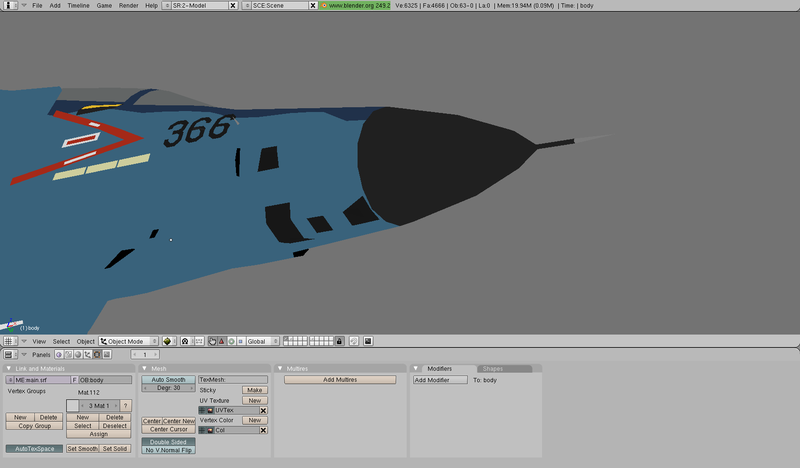 (Mostly I upload in Discord) The HD F/A-18E/F Project is going well, so to make Squadron paint quickly, I start decal work for each squad. VFA-2, VFA-11 and VFA-22 is done, others still going on. Prototype of HD F/A-18E is now roll-out. 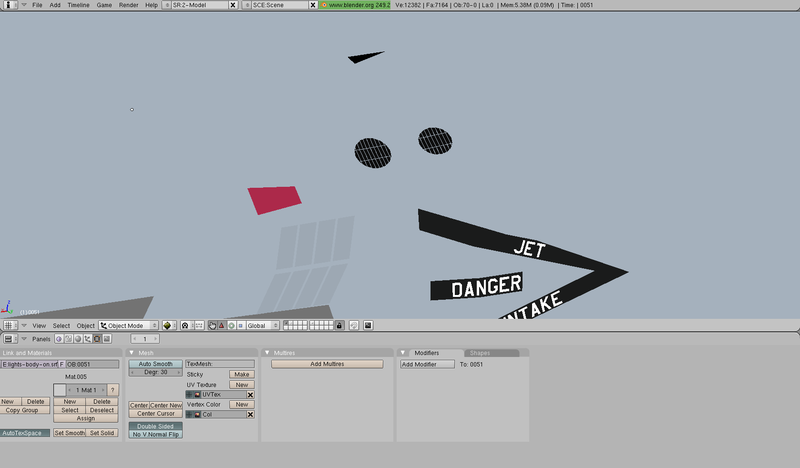 I'm trying to reduce vertex as possible as I can, but it still have A LOT of vertex. I want to focus only on this project, but realistic problems make it difficult. I expect this project to be finished next year. 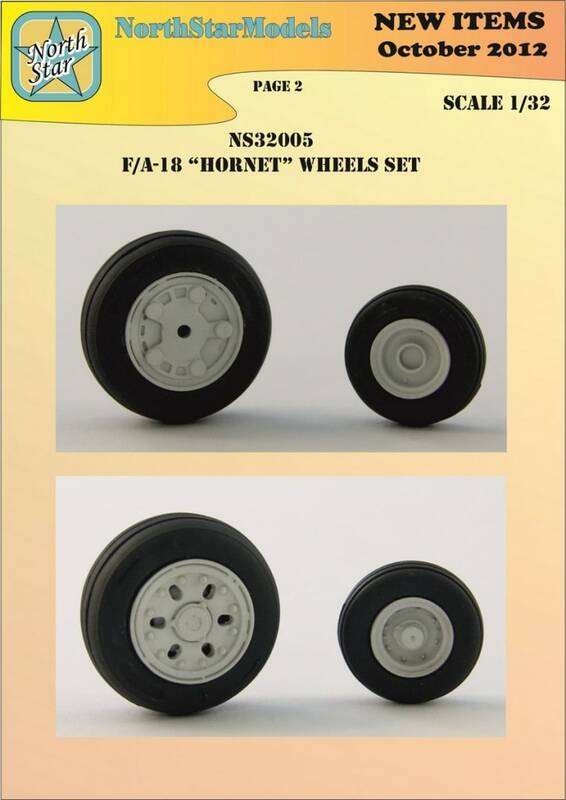 After finished HD Rhino, I will move to next project, The Legacy Hornets. That will be including all country repaint. This is Fictional repaint for my individual interest. Air Force One for Osean Federation in Ace Combat. 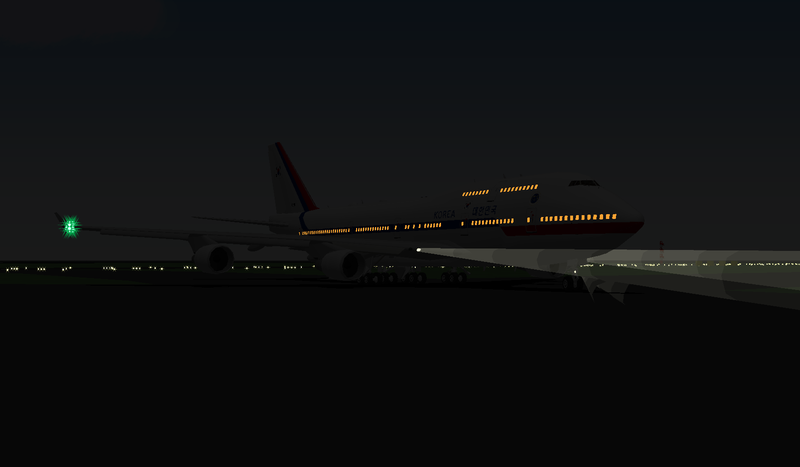 I had set them to use 747. I also make VIP Transporter for them. This time, I had set 787-9 as VIP Transporter. Well, the post is going too long, I will end posting here, but I will upload more and more work someday. There is a lot of things you must see. May be, you will like my work. This is Google Sheet for my F/A-18E project. You can check my work list through this link. It is also possible to ask for the production of the fighter you want by leaving a comment. This sheet will continue to be updated in the future. This is Google Sheet for my F/A-18E project. That looks amazingly detailed. I did something similar with my F-35 project but this looks so much better. It's hard to keep track of that many paint schemes and weapon loads! As Decaff explain well, it is TF58s Edward AFB. Thanks! Because I am big fan of F/A-18 series, I am trying to make specific as possible as I can. I hope I can start repaint as soon as possible. Hey, I love what you're doing with the rhino! It's looking great. I only have one problem with it. The Gear, kinda looks like racing wheels to be frank with you, i would think it would look better if you used wheels that looked like the nose wheel. But on another note, is that a crew ladder i see? I think it's okay because I made the Main Wheel with reference to the actual. But I will consider that you do not like this. That's right. What are you seeing is Crew Ladder! It is already six months since I uploaded my last post here. I know that I didn't post my work process here and I am sorry that many YSFHQ members could not see my works on this forum. After u2fly's spying (Oh, he's been banned now), I have decide to post my work frequently to the YSFHQ forum here as well as Discord or FB or Tweets. Seoul ADEX is one of the most biggest Airshow in South Korea where I live. ROK Air Force invite many flight simulation community with giving chance that promotion their simulator to public visitors. 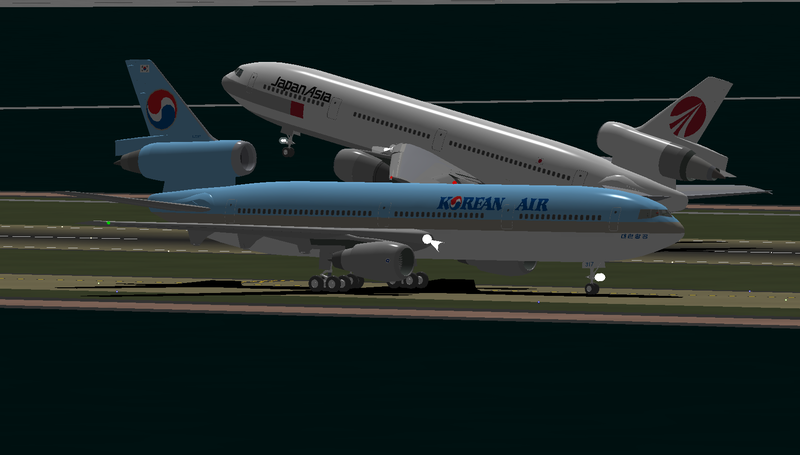 YS Flgiht Korea was also invited so we had to prepare an add-on for the air show. 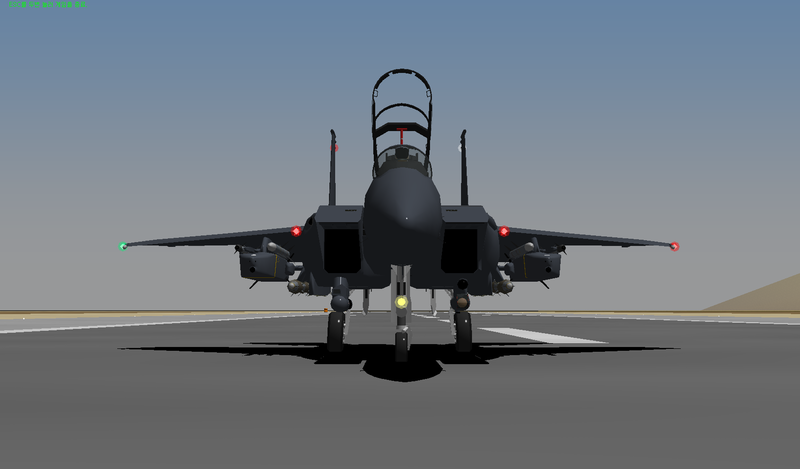 In the step of that, I was plan to make F-15K, KF-16C, FA-50. 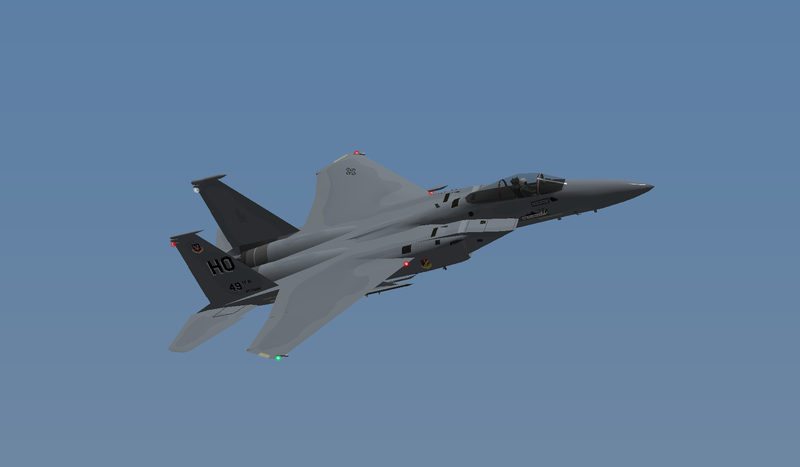 F-15K was become first subject to do. I requested permission to original modder, Umaibow, and he answered OK. 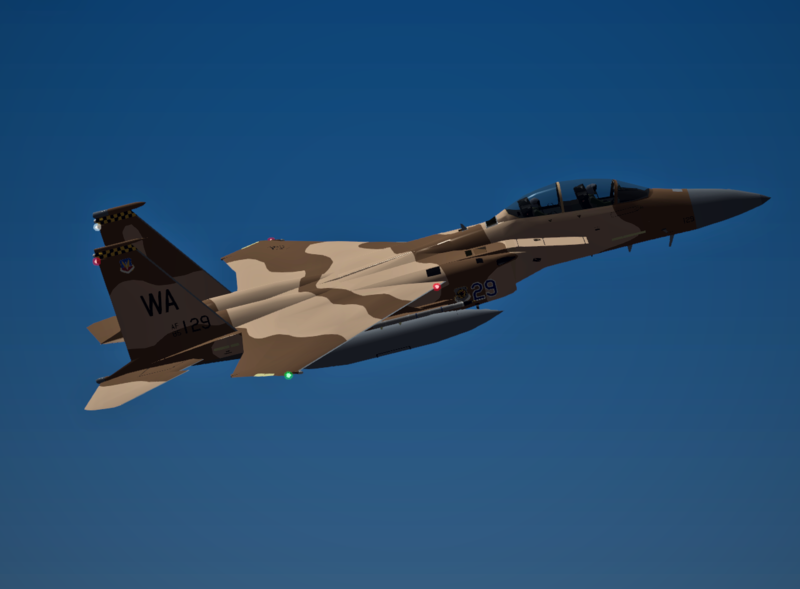 The result is this cool F-15K remake with little details. 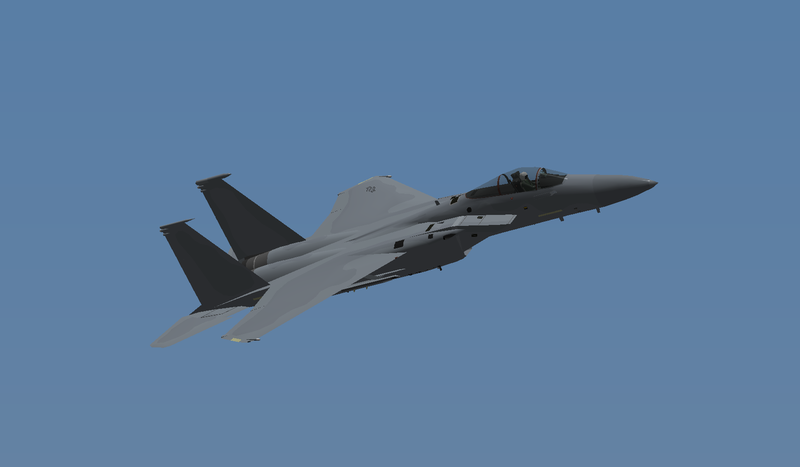 F-15K with Serial Number (ROKAF 08-060). 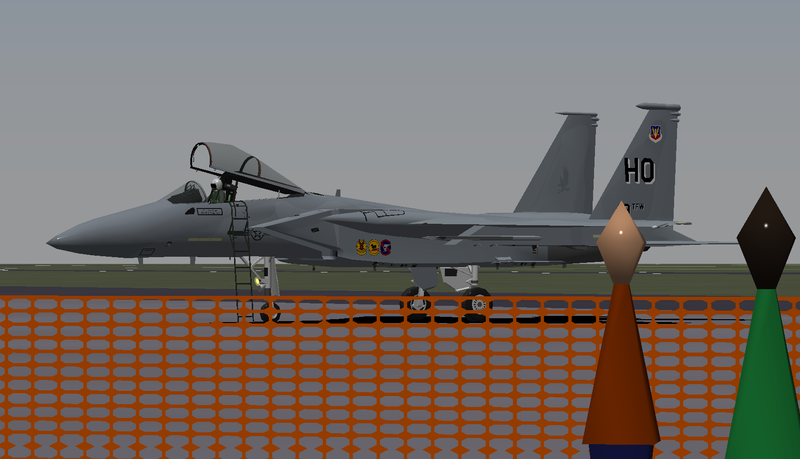 Although our event was canceled due to a lack of YSFK personnel, this add-on will be included and released with my Hornet Pack. 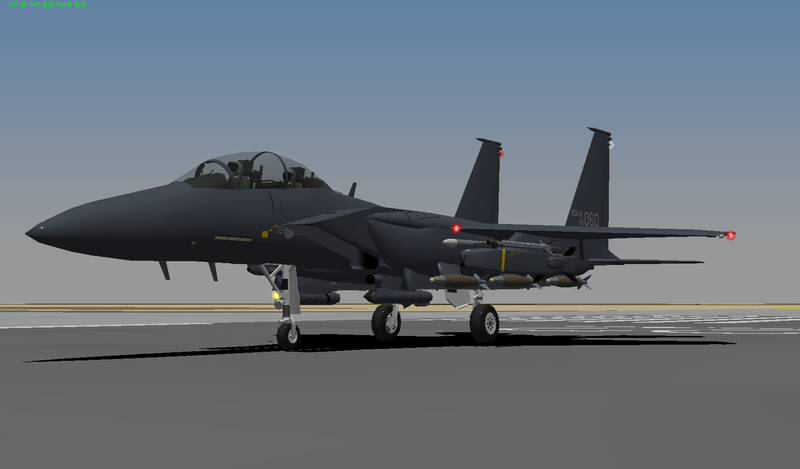 F-15K with KEPD350K Taurus Cruise Missile. I will add more details on it. After that, maybe you can meet F-15K soon. 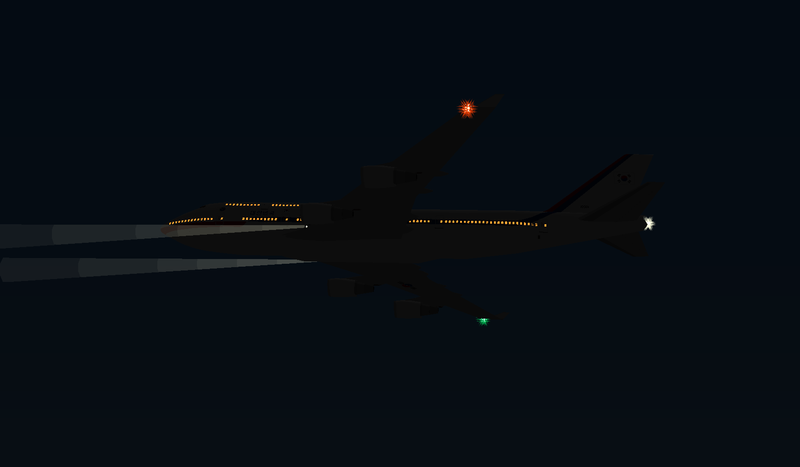 NightRaven is developing great detailed DC-10 but utachy is also develop DC-10 too. utachy's DC-10 was uploaded more faster, so I pick his addon first. 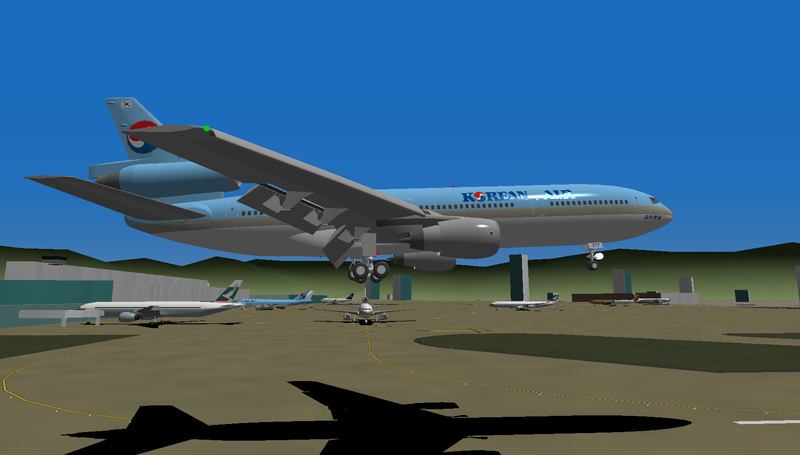 Here is my first DC-10 series, DC-10-30 Korean Air. 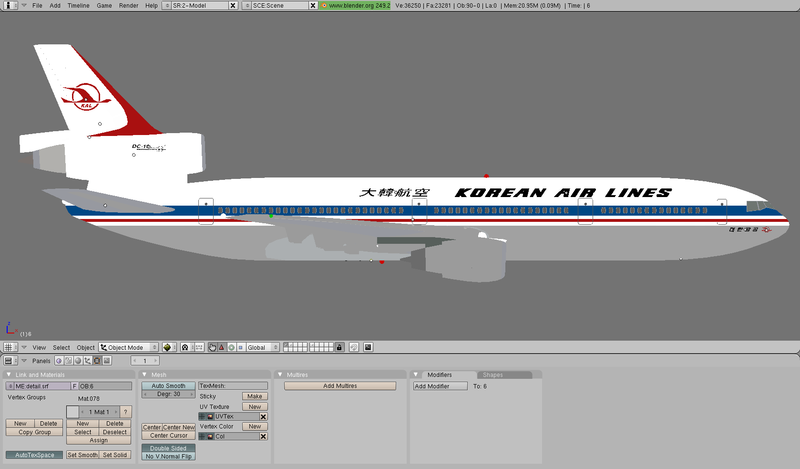 I also making DC-10-30 Korean Air Lines but it is currently on hold because its decal dosen't fit with real aircraft. 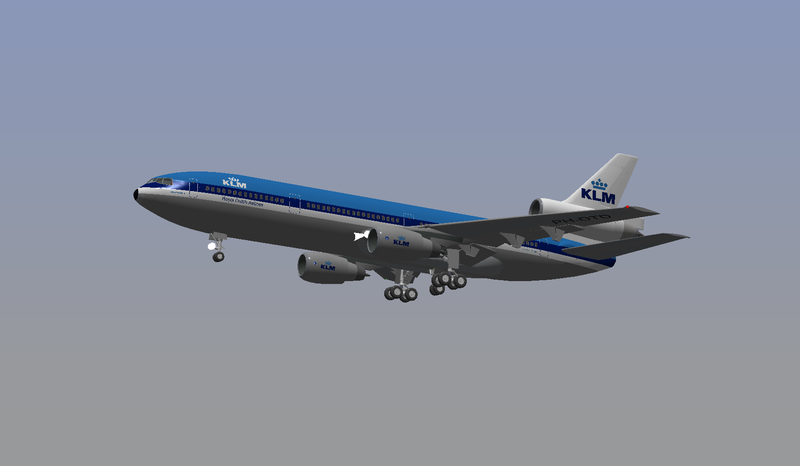 KLM DC-10-30 was also finished and I want to make more DC-10 operated in Swiss Air or United... etc. Let's talk about my McDonnel Douglas fighter series! 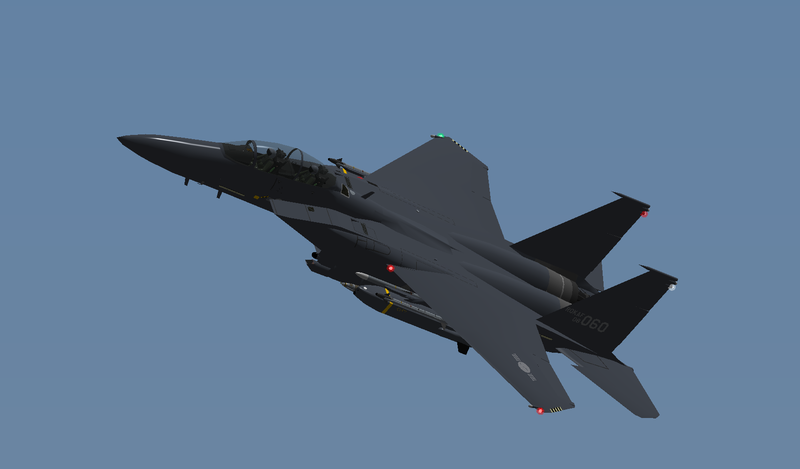 Now I am making EF-18A+ as request of KingRico. 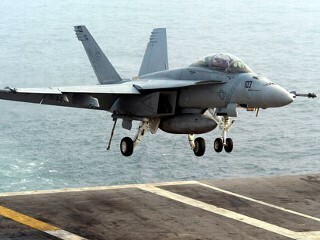 It's quite funny work because it is F/A-18 Hornet! Additional detail work is needed for further development of F/A-18 series.This will become prototype for my future project, F/A-18A/B/C/D Hornets. 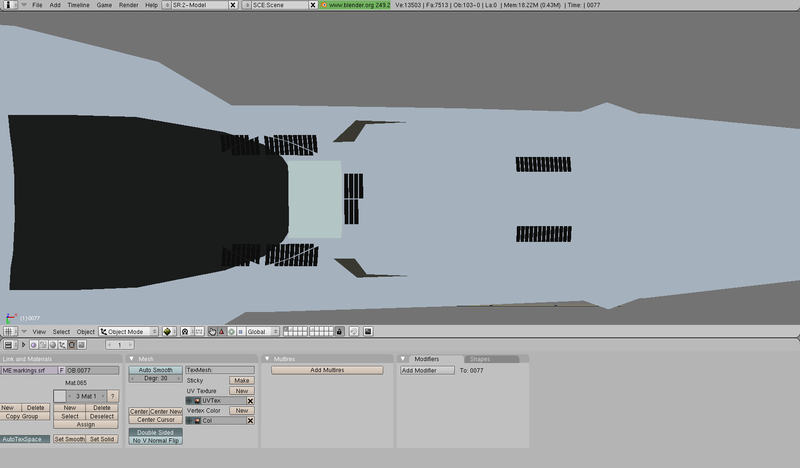 What you can see is new vents for F/A-18A/B and early F/A-18C/D. It is my first attempt to challenge the tiger pattern. I know it is really hard work, but there is no success without start right? So I pick this C.15-41 Hornet for KingRico's request. It will be good experience for my blender skill. It's almost end of post. 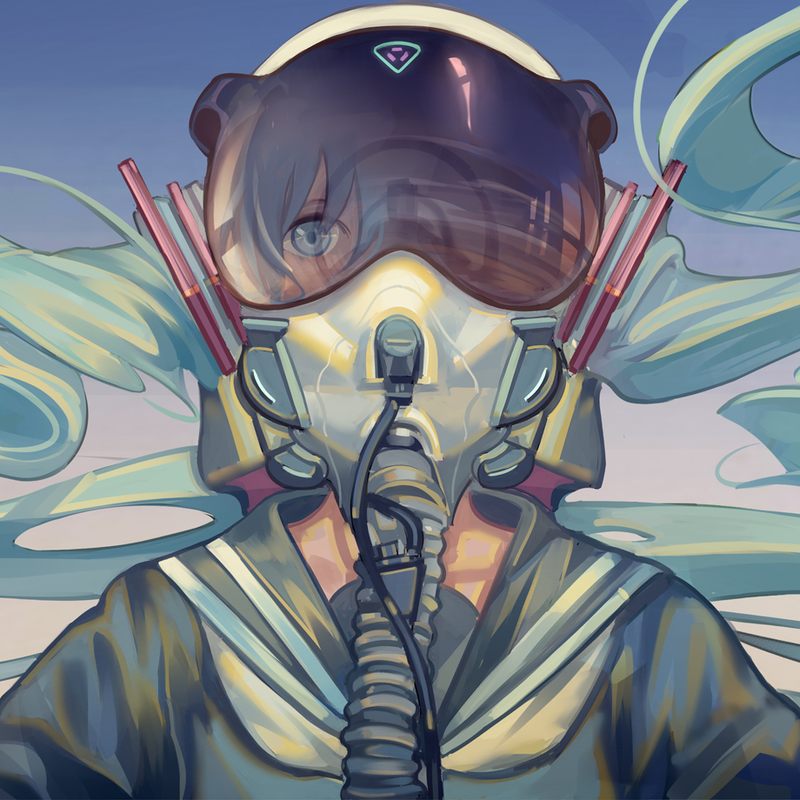 Recently, I ask umaibow about permission for all his work like UH-60 or F-4 and he says OK if I give credit to him. 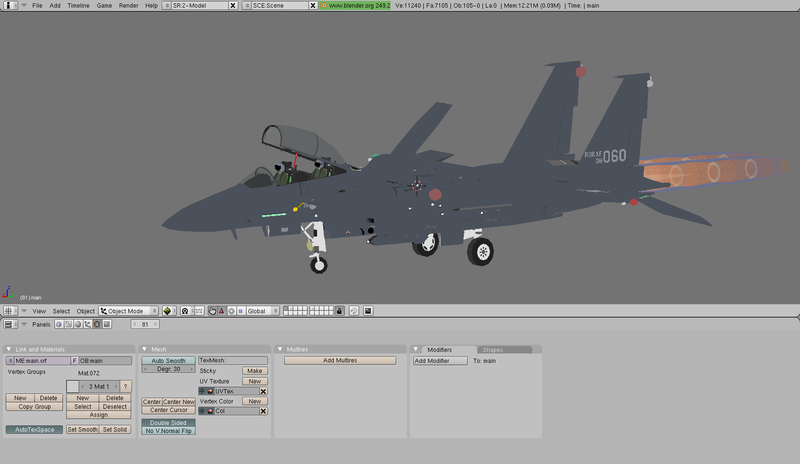 After that, I start work for making blank model of F-15A first. 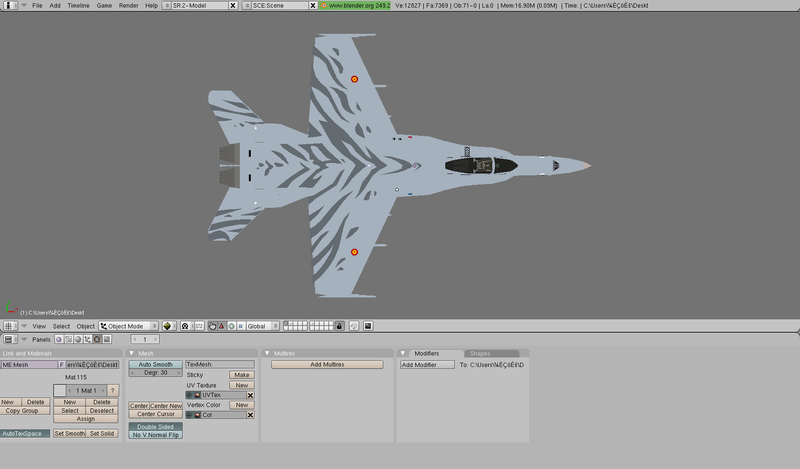 After F-15A blank model was maded, I start to repaint 49th TFW Commander Aircraft in 1990 October known as AF77-0081. I only can say this aircraft have some special mission in YSFS but I can't tell what is it now. F-15A with new tooling crew ladder. I said I got permission from umaibow. This is most recent work. 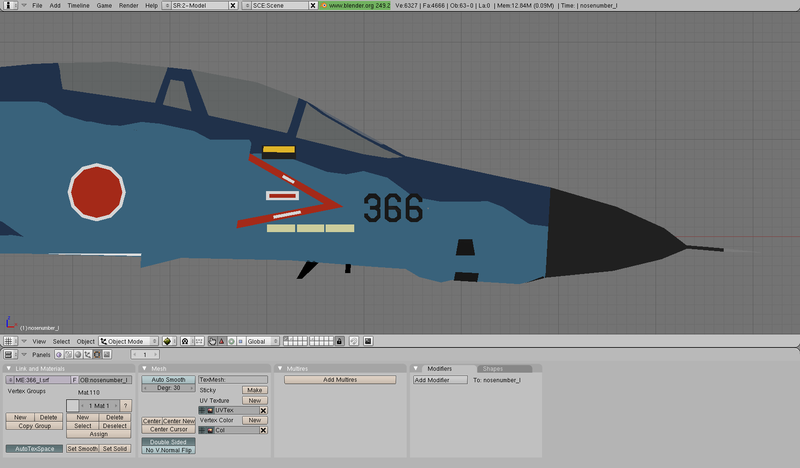 I start work of F-4 Phantom II. First, I start converting F-4EJ to RF-4EJ. It's just little srf parts so you can apply this to any F-4E. Other Phantom II like F-4B or F-4D will be on the list of my work. It can take 2year or more but I believe it will become great addon as you waiting for. Lastly, it is time to say about my step of work. Okay, I fix my image issues. I apologize if you went back without seeing my article because of my image problems. But it's okay now. This will be my last addon work in 2017. 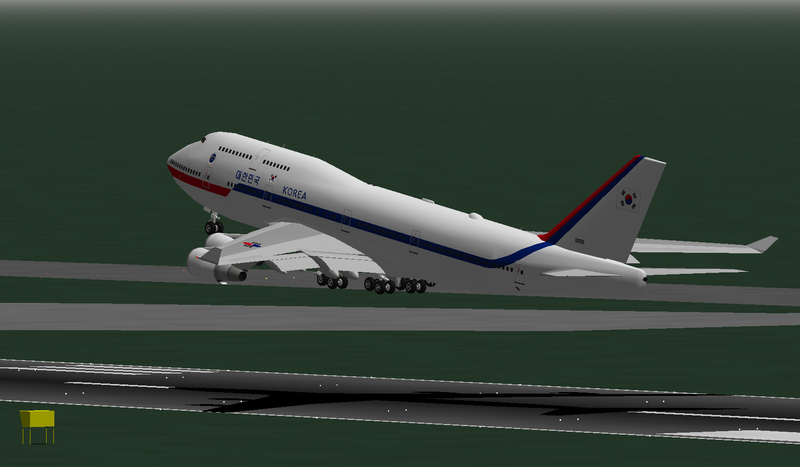 Republic of Korea Presidential Plane, Callsign "Code One". 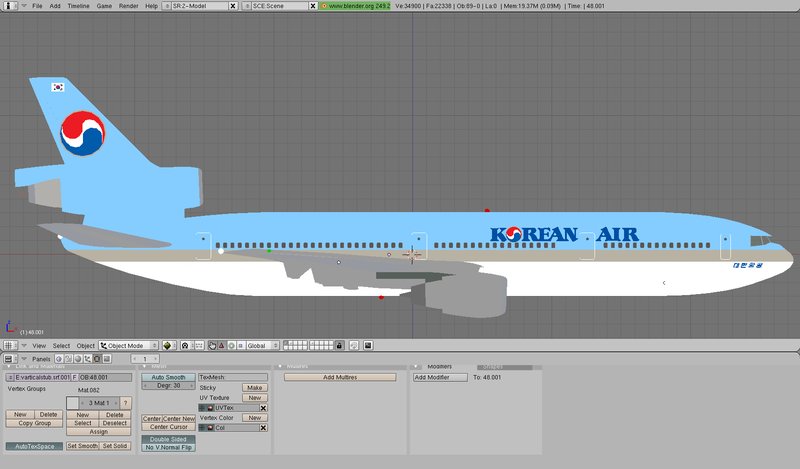 ROKAF operate this aircraft as lease from Korean Air. 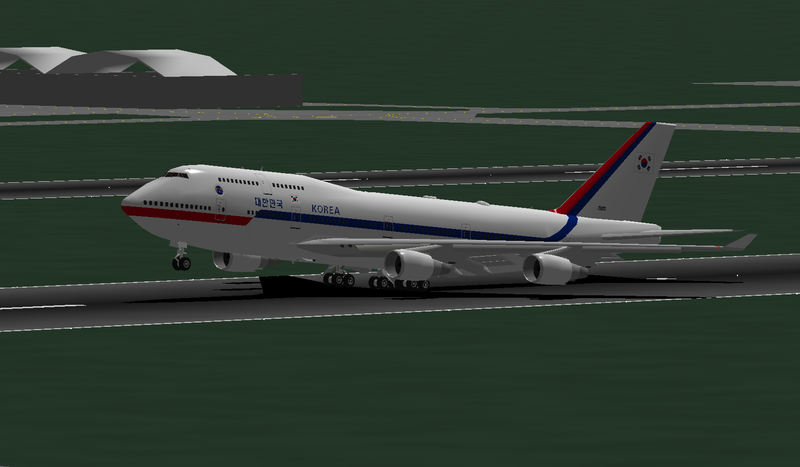 This aircraft was originally known as Boeing 747-4B5 HL7465. The latest Hornet Pack update will upload soon in Early January.